There are nearly 2 million sqft in the pipeline. 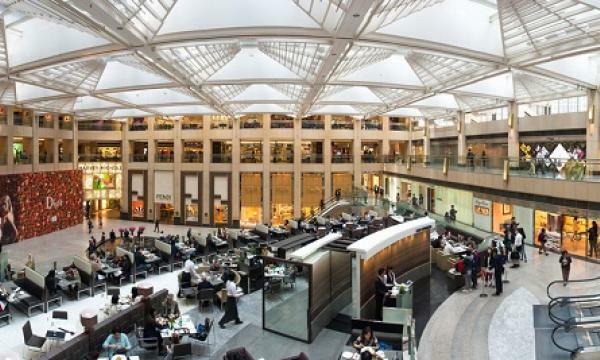 With the retail sector on its way to full-fledged recovery, the supply of shopping malls scheduled for completion by 2019 marks one of the highest since 2006 as developers hope to cash in on strong consumption levels, according to real estate consultant Savills. At least four shopping malls are scheduled to open in 2019 which raises the new retail supply to a whopping 2 million sqft. 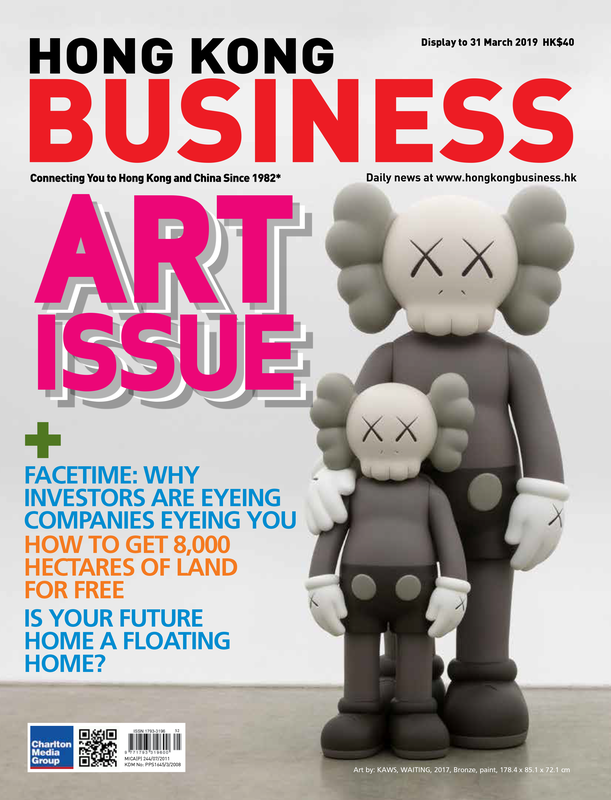 Half of that total is expected to come from the widely anticipated K11 MUSEA in Tsim Sha Tsui which is expected to open in Q3. 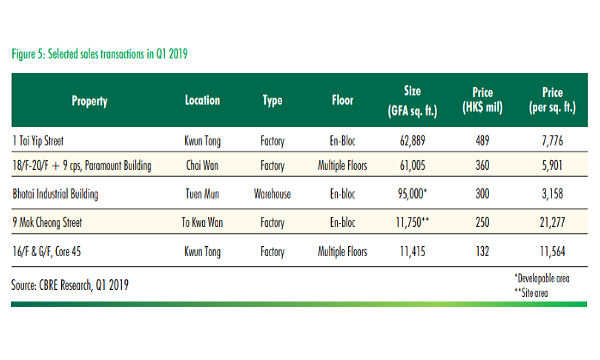 Three other projects include Swire Properties’ Citygate Outlets Extensions in Tung Chung which is around 345,000 sq ft. It is expected to open in Q1. SHKP’s V Walk and Chinachem’s Nina Mall are expected to contribute around 300,000 and 120,000 sq ft respectively. After a severe two-year downturn, Hong Kong’s retail sector has regained its footing after retail sales booked double-digit growth for the fifth straight month in June thanks to a sustained rebound in Mainland tourism. Total retail sales are expected to grow 8% to $484b by year-end, according to accounting firm PwC. 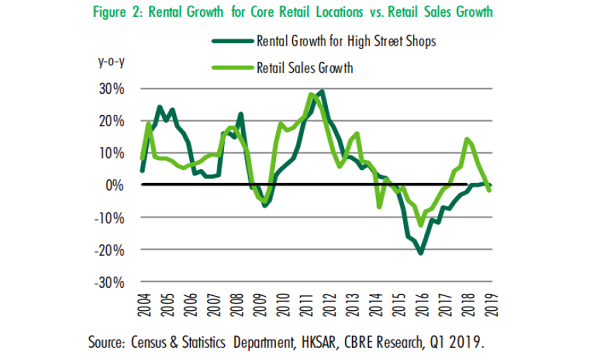 “With the current pace of growth, Hong Kong’s retail market is set to surpass its 2013 peak of HKD494 billion by 2020,” Michael Cheng, Asia Pacific and Hong Kong/China consumer markets leader at PwC said in an earlier report.